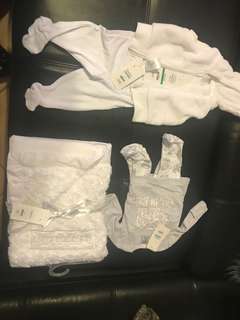 BNWT winter baby bundle. Includes: Blanket, pyjamas, jacket and tights :) Super cute for a gift if not sure of the gender! Red, Marco Gianni heels Size 40 NEVER WORN!!! 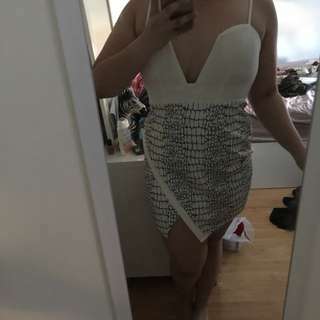 :) willing to negotiate a price.